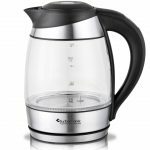 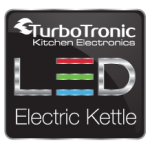 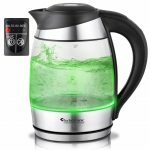 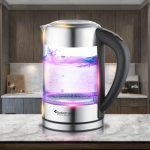 Introducing TurboTronic LED Electric Kettle line. 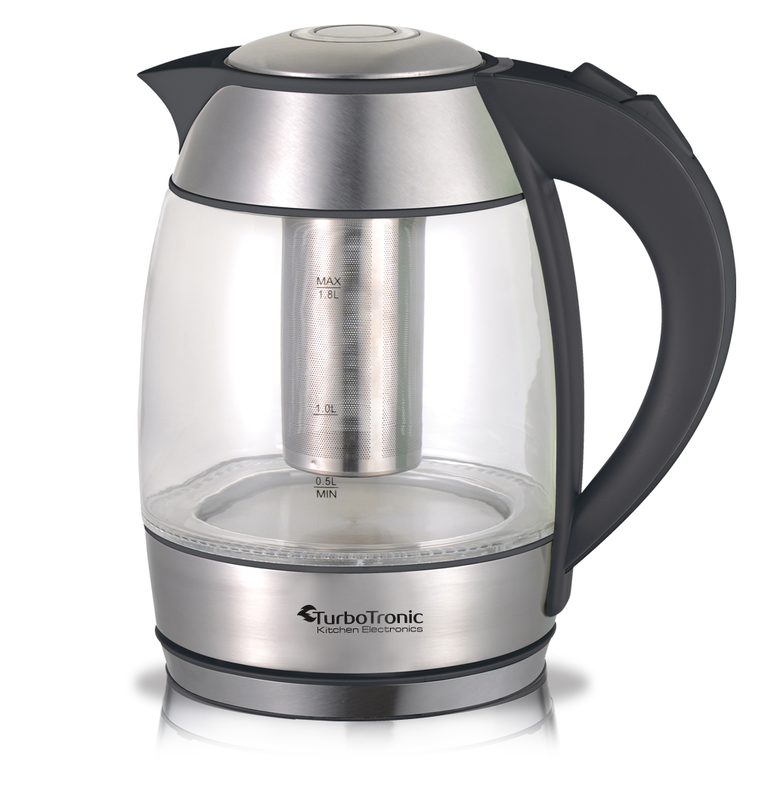 ZL-LED04 with Stainless Steel infusion is design to impress. 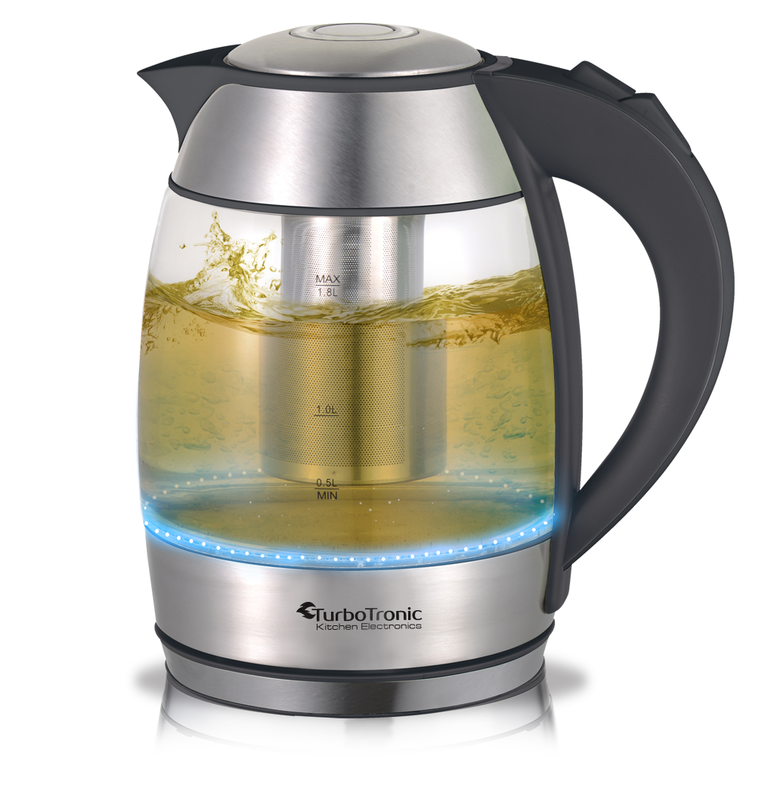 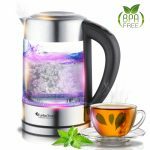 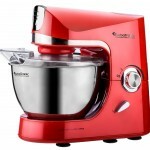 It features bright LED lights that illuminate the kettle. 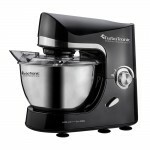 It has a capacity of 1.8 Liters. 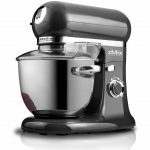 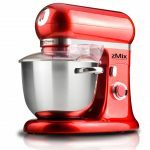 Designed to keep you safe, it automatically turns off when the water boils with Over Heat Protection. 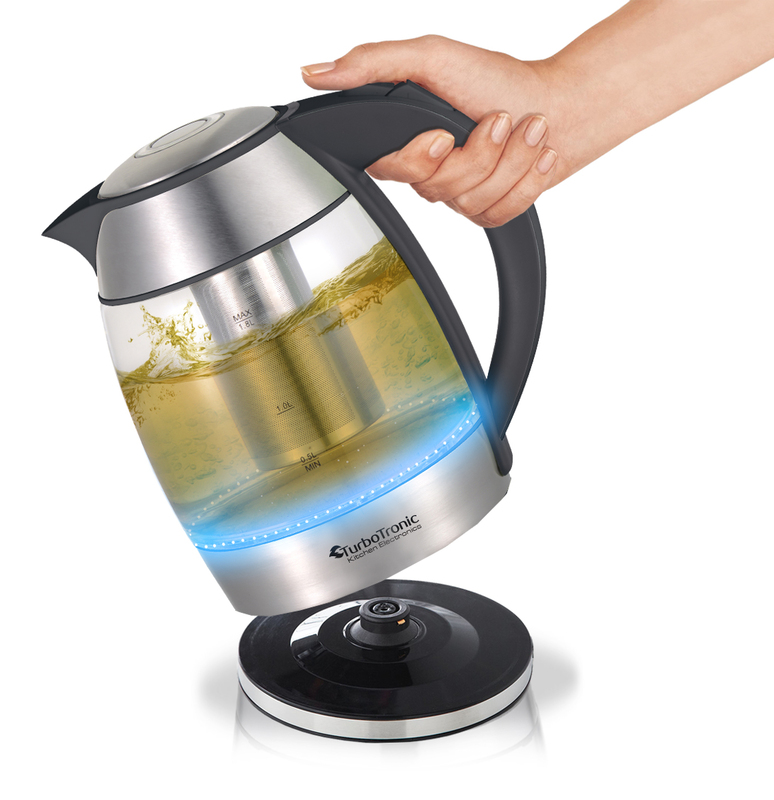 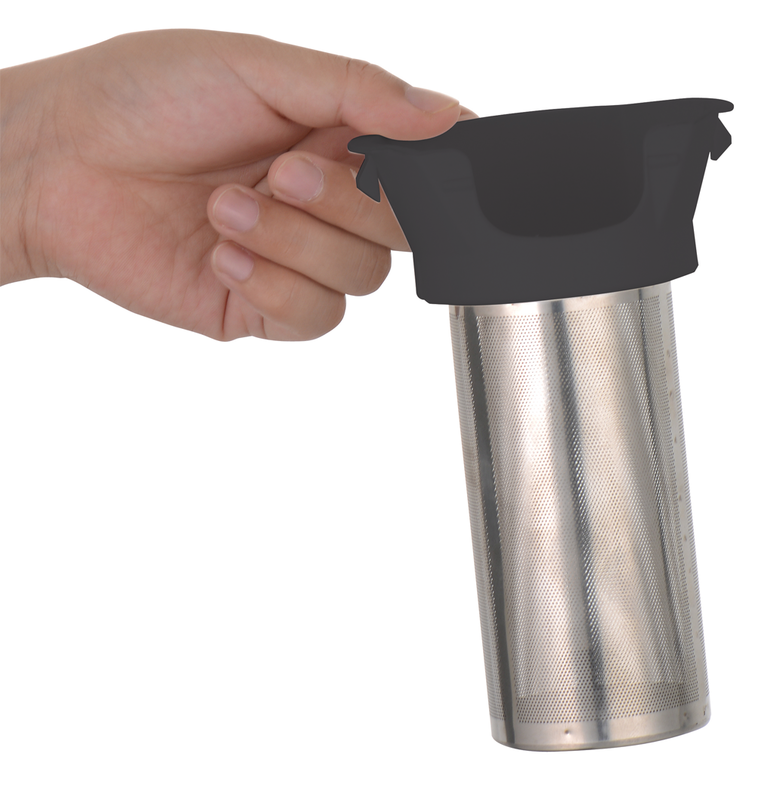 In order to keep making great tasting tea we insure this by having a removable and washable filter built into the spout of the kettle. 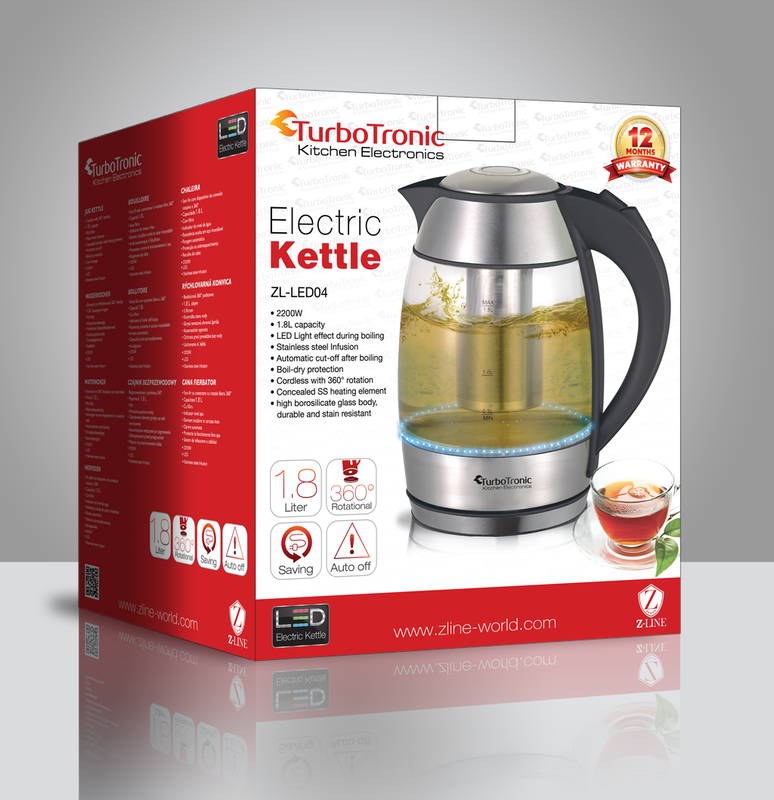 This kettle also features a 360 Degree swivel cordless base for ease of use when serving without the hassle of tangled cords. 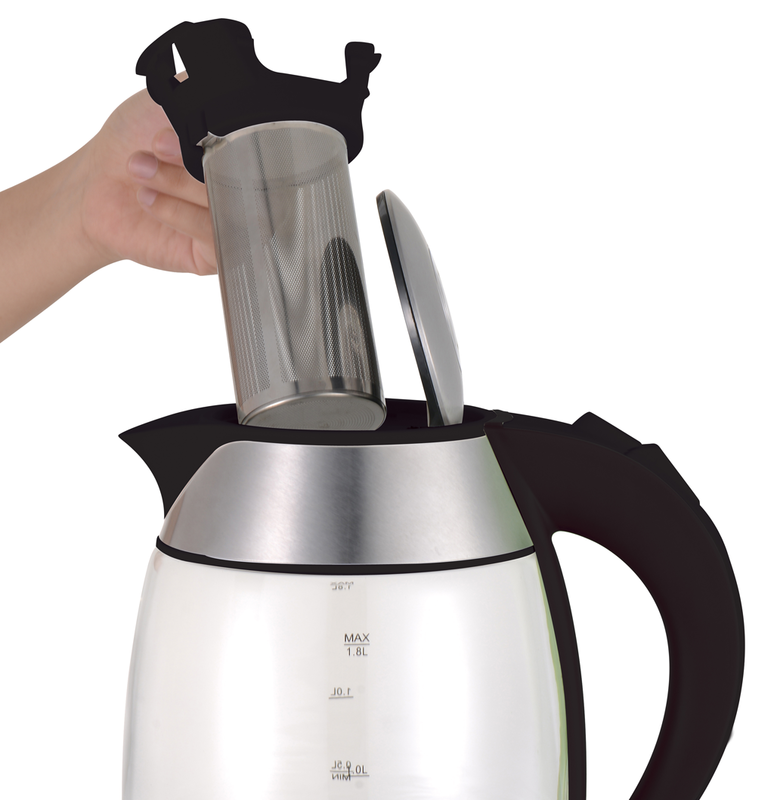 This product is great for use in the comfort of your own home, or even your office.